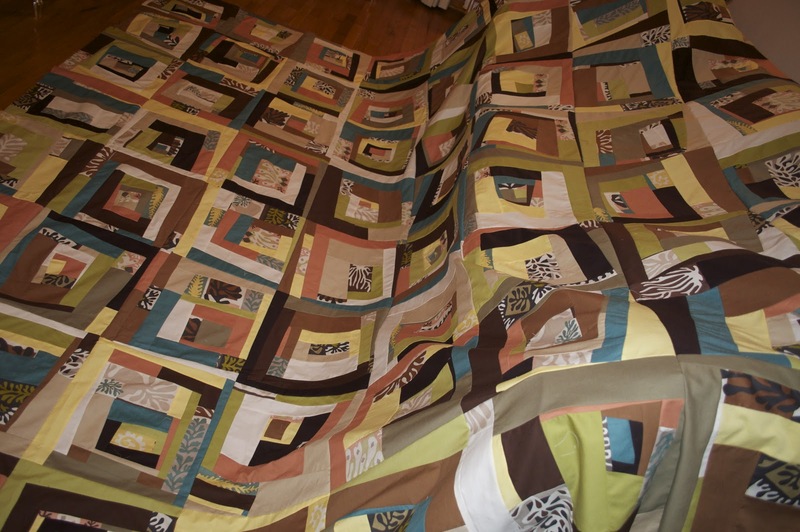 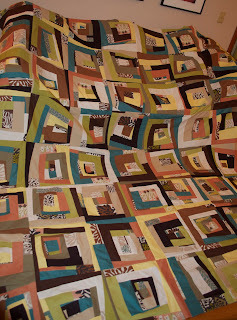 The Matisse quilt top is completed and at the quilters! 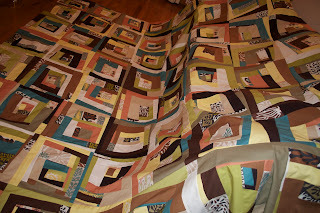 I can't wait to get it back to see how it looks all finished! 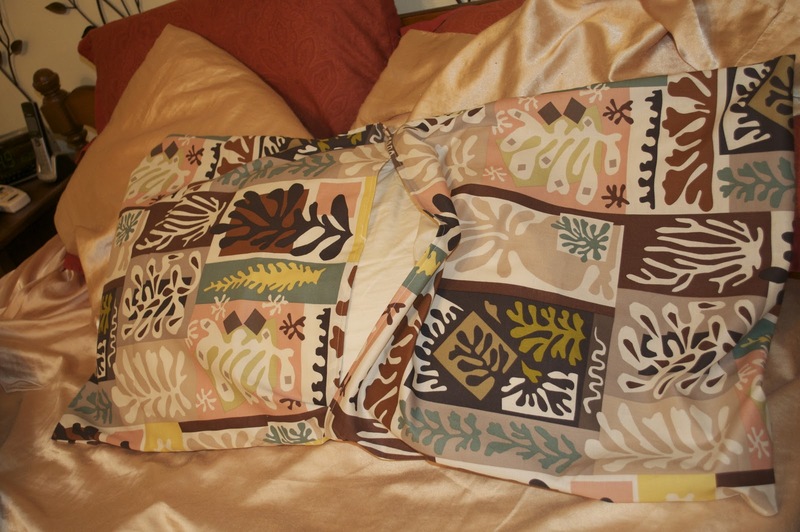 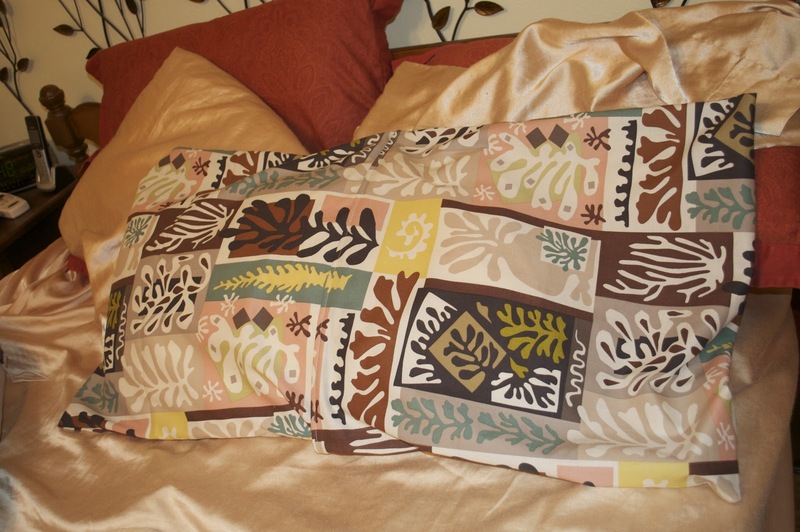 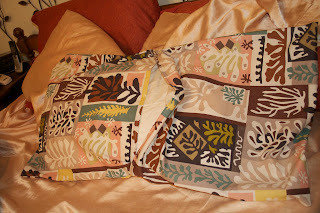 Here are the matching King shams I made with the Coral Dove Matisse fabric.